Electric lights have had a profound impact on human civilization, but their impact on the human body is a different story altogether. A growing body of scientific evidence suggests artificial light tends to disrupt the circadian clock that governs the body’s daily rhythms. Fortunately, bulb makers are now trying to address this issue—and we aren’t just referring to big guns like Philips and GE here. 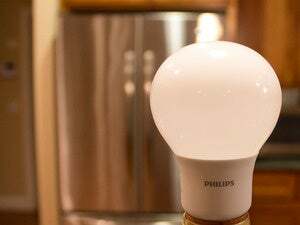 Utah-based LED bulb maker Saffron is the latest to join this list. 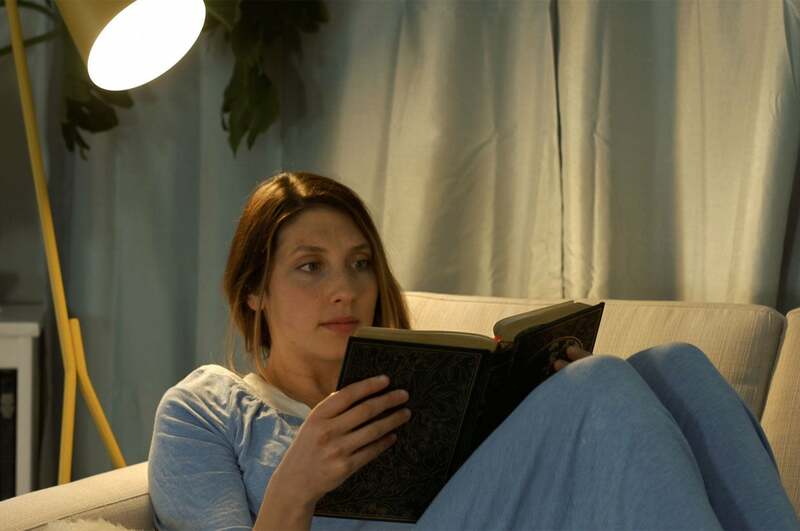 The company today launched a Kickstarter funding campaign for Silk Light, an app-controlled white LED that smartly adjusts its color temperature so as to not disturb your natural sleep/wake cycle. According to the company, the bulb emits a stimulating cool light during the day, and a soothing warm light in the evening to approximate a 24-hour cycle of natural light. Why this matters: Our urban lifestyles tend to afford us limited exposure to natural light. This can throw our circadian rhythms out of whack, since our internal body clocks are finely tuned to the 24-hour day/night cycle. And to make matters worse, the many screen-sporting devices that surround us tend to emit a melatonin-suppressing blue light that inhibits sleep. Some researchers and manufacturers like Saffron think the answer lies in having bulbs mimic the changes in color temperature and brightness of sunlight as they occur through the day. 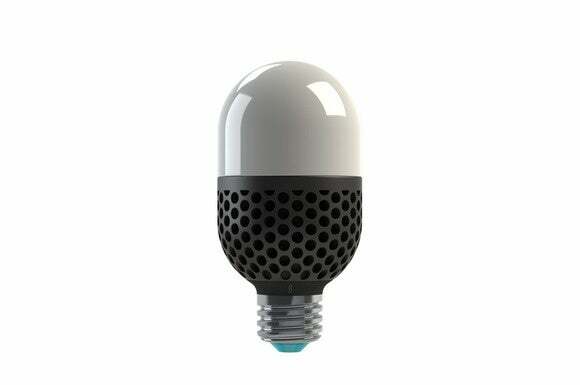 Saffron says its Silk light bulb will automatically change its color temperature to match the cycle of natural sunlight. But can’t you accomplish something similar with existing smart bulbs that support color temperature tuning? Sure you can but—and it’s a subtle but—the Silk Light and its companion app are wholly dedicated to this sort of light therapy. You can stick to the default schedules, or go ahead and specify the brightness and color temperature levels you’d like to see from different bulbs (or groups thereof) during different times of the week. It’s even possible to have activity-specific settings. That’s hardly the killer feature, though. “The main thing that sets us apart from other bulbs is our nClick technology. With our unique nClick system, you can change the settings on your light bulbs with a flick [or two] of your regular light switch,” the company told us in an email, adding it requires no additional wiring or installation on the user’s part. According to the company, you can use the Silk app to assign specific behaviors to the switch’s click patterns (and this works with any standard wall switch). For example, you could have two flicks of your light switch activate a rest and relaxation mode in which there is a gradual dimming of light. By the same token, three flicks could trigger an exercise mode, which could begin with a stimulating bright, cool light but gradually transition to something more relaxing as your session draws to a close. Silk is a ZigBee-speaking bulb that interacts with your smartphone via a ZigBee-to-WiFi bridge. It’s a 60-watt incandescent equivalent that consumes 12 watts of power and puts out 800 Lumens. You can adjust the color temperature from 2700K to 6000K. The company has a three-bulb-and-one-bridge starter pack available for pre-order on Kickstarter for $99. The firm has set a $100 thousand goal, with a deadline of August 7.